First things first, I have a few of you on the hunt for a good Intellibed deal since I reviewed mine last year. I heard they are doing a mattress closeout sale in stores!! Call first to check availability but 30% off is amazing!! 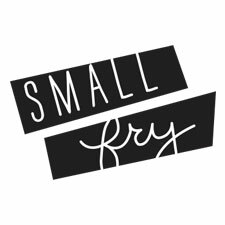 Our 10% off deal is still live too, “smallfry10” if you can’t find the mattress you need at 30%! 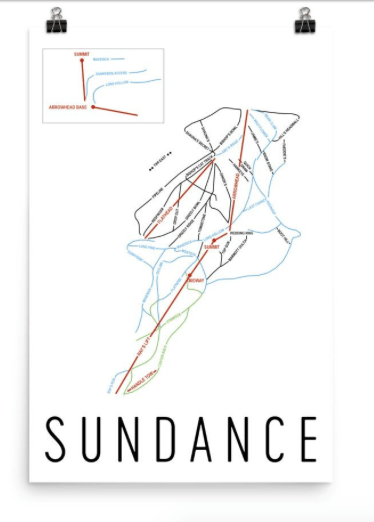 Second, Modern Map Art sent this print of Sundance Ski Resort (where I have been skiing since I was 8) and I LOVE it!! 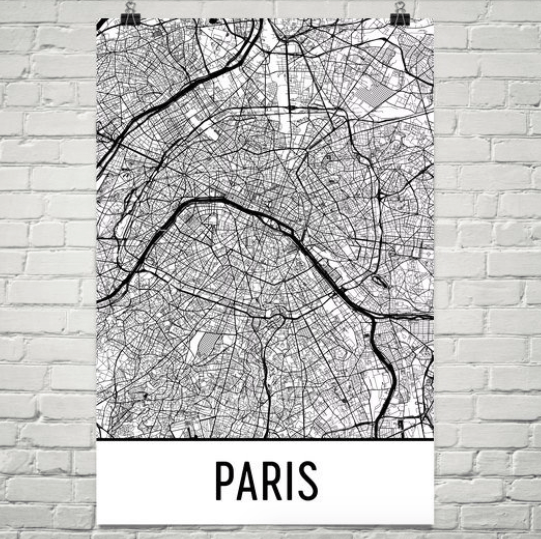 They do every city and country under the sun, too! Third and most desperately — I have super narrow feet and working out especially in classes with lots of movement my feet kill after. They strain so hard to stay put in my shoes and it’s a waste of energy! 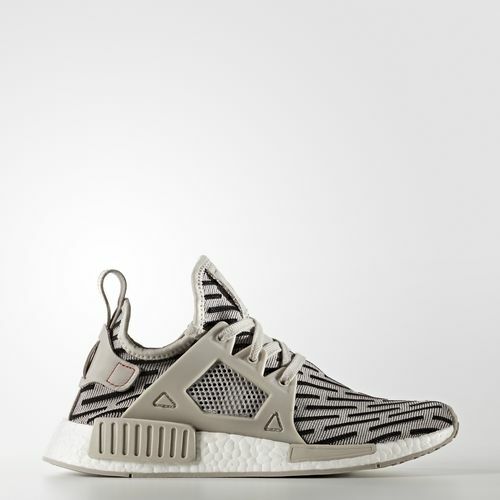 I bought these Adidas NMD XR1s and I LOVE them, the knit keeps my foot in place perfectly. It also has the best traction of any shoe I own and is freaking gorgeous. Comes in this pretty green too! Any other narrow foot girls out there? I need to find another pair to wear – maybe a more subtle plain black? I am stoked about the print of these but they’re for not exactly versatile since most of my pants are a wild pattern. Any brand, any style, but I just need them to be narrow and maybe that tight knitting? 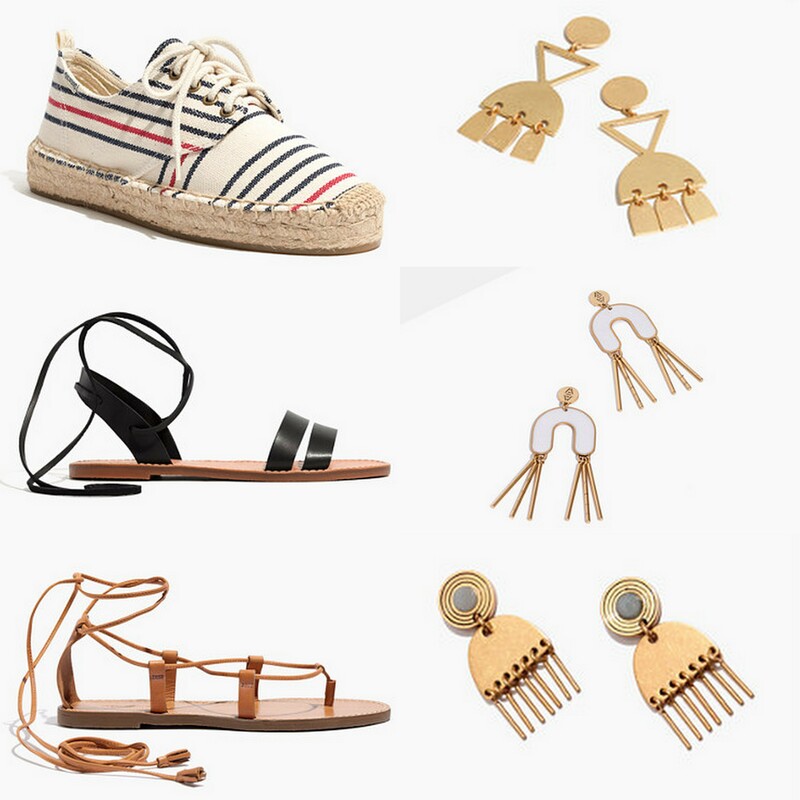 Lastly, Madewell is really owning me right now with their accessories. Shoes + earrings forever. Have an awesome HOLIDAY WEEKEND! !